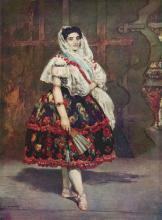 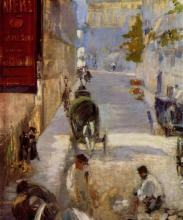 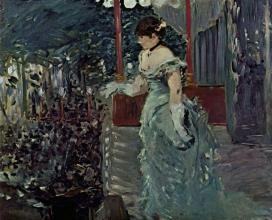 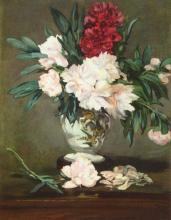 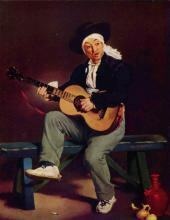 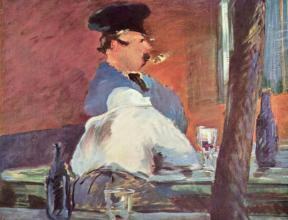 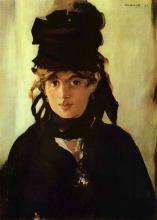 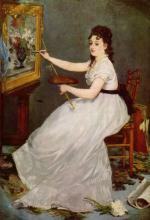 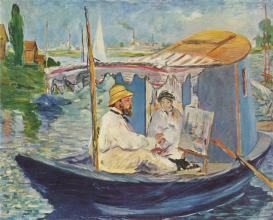 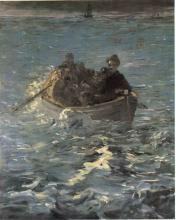 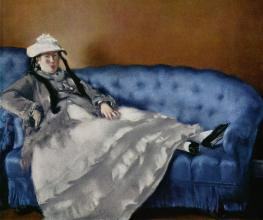 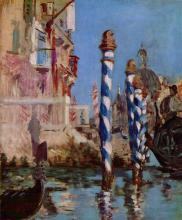 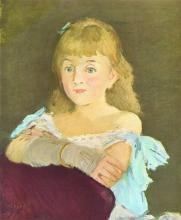 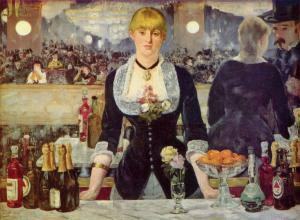 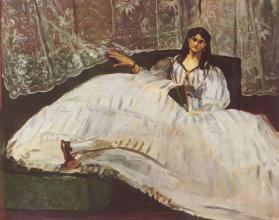 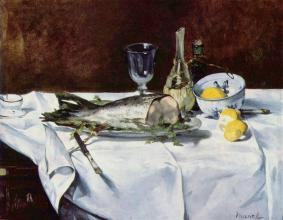 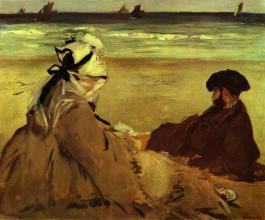 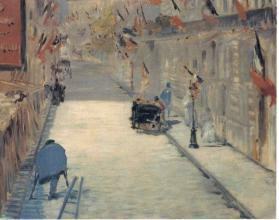 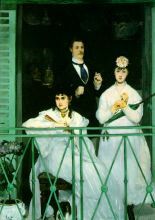 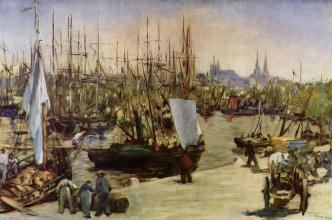 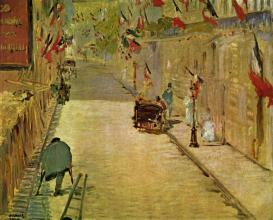 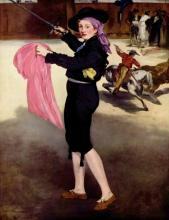 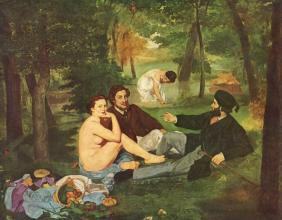 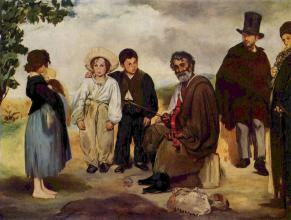 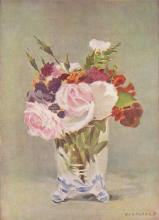 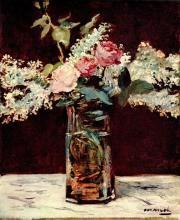 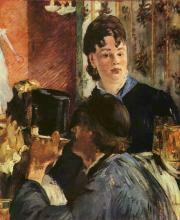 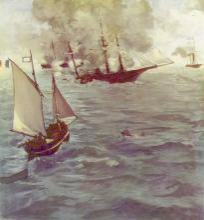 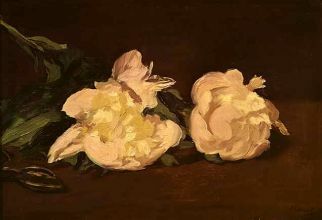 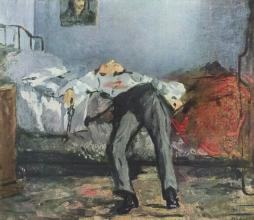 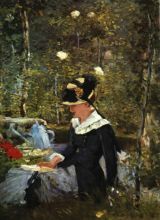 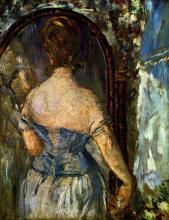 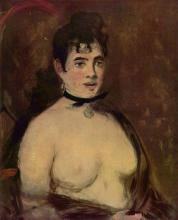 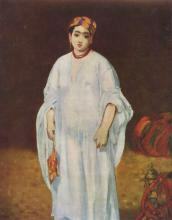 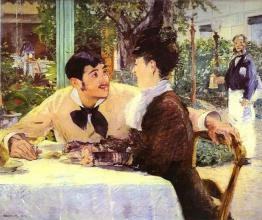 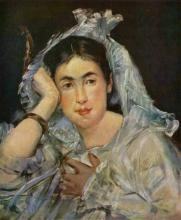 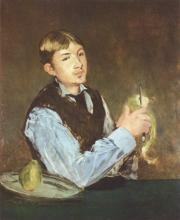 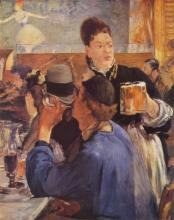 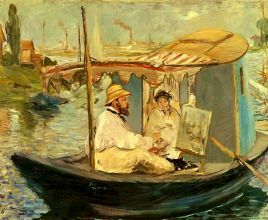 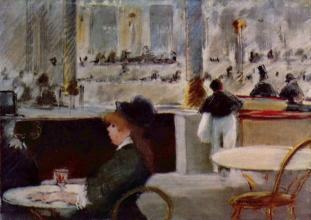 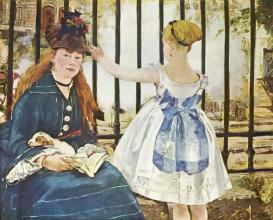 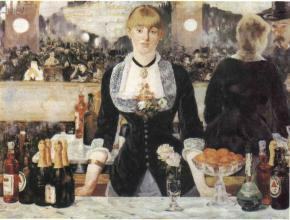 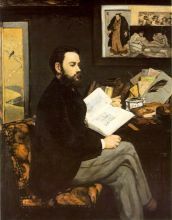 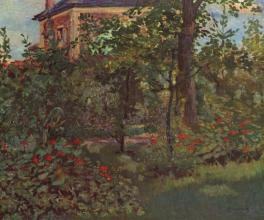 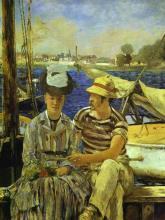 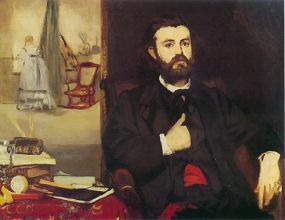 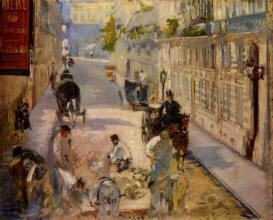 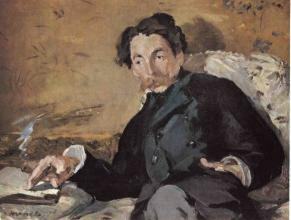 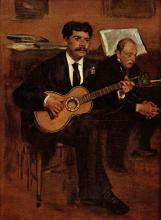 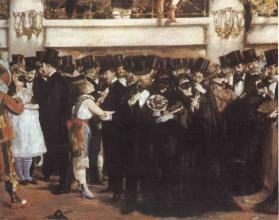 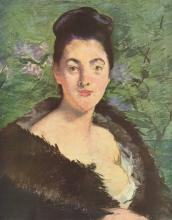 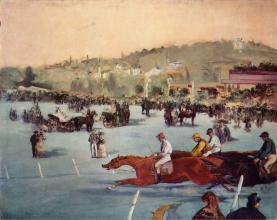 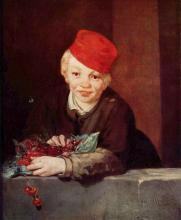 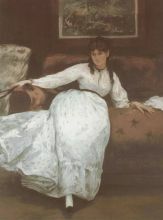 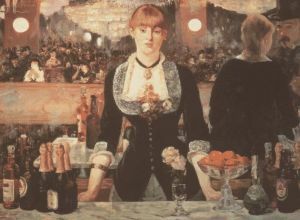 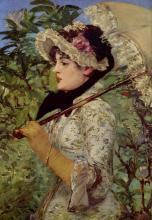 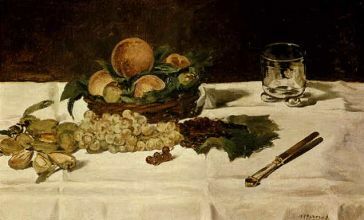 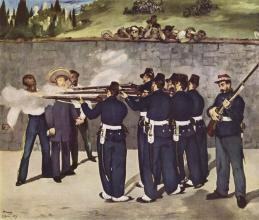 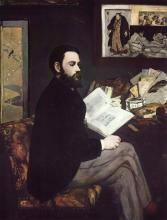 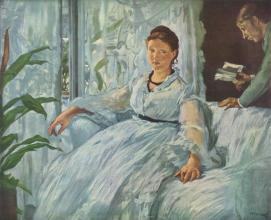 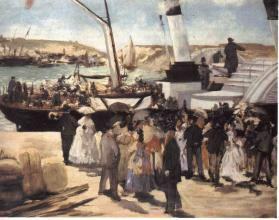 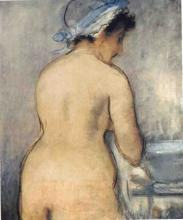 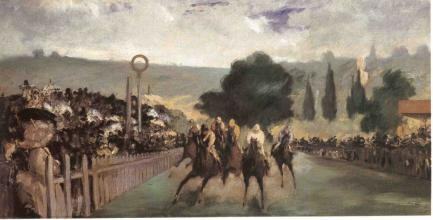 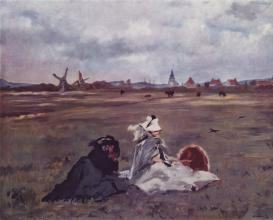 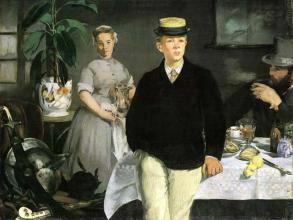 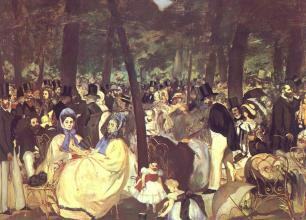 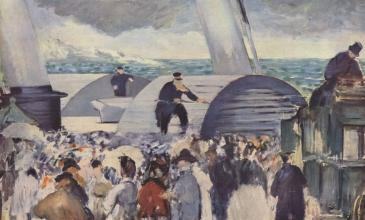 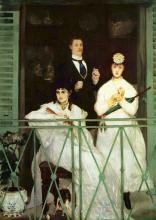 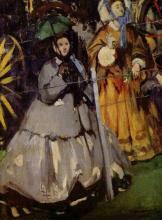 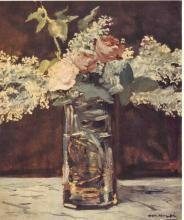 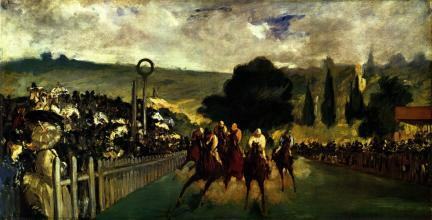 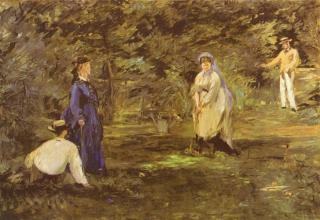 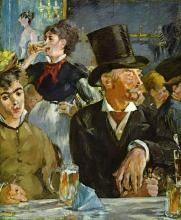 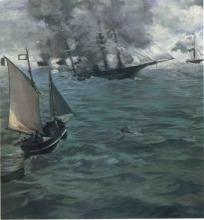 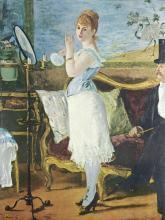 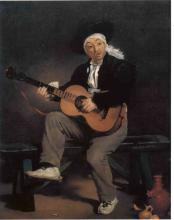 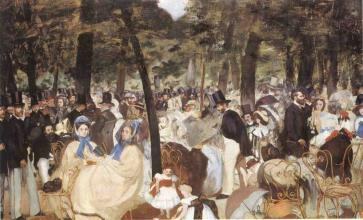 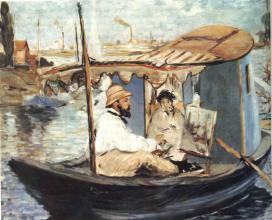 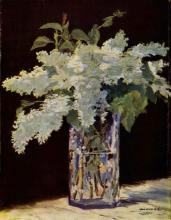 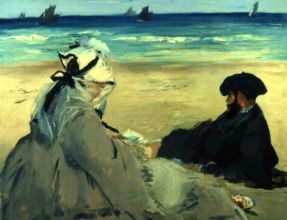 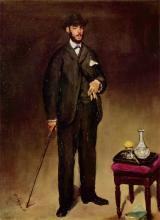 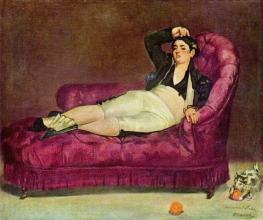 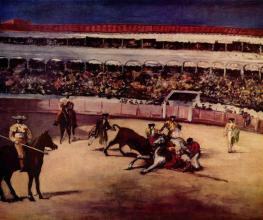 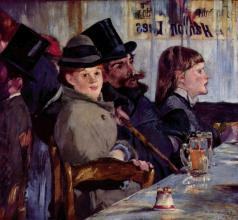 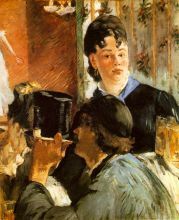 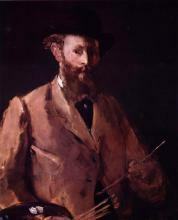 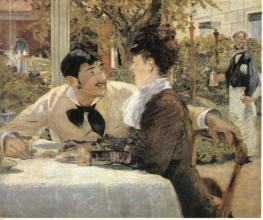 Édouard Manet (French IPA: ; January 23, 1832 – April 30, 1883) was a French painter. 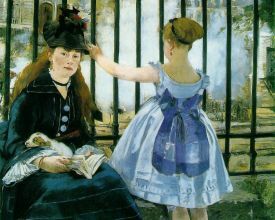 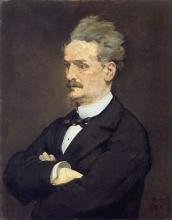 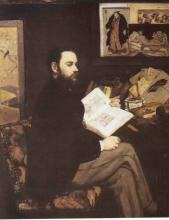 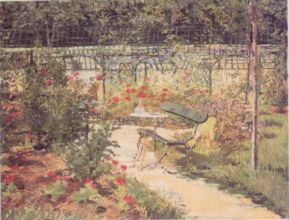 One of the first nineteenth century artists to approach modern-life subjects, he was a pivotal figure in the transition from Realism to Impressionism. 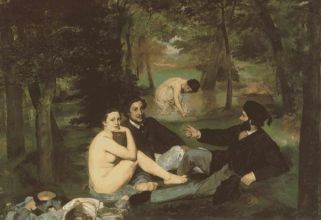 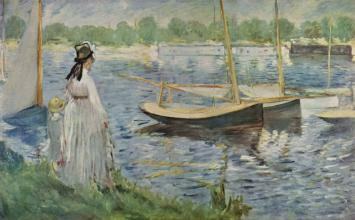 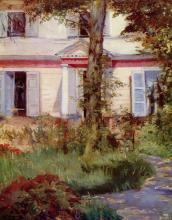 His early masterworks The Luncheon on the Grass and Olympia engendered great controversy, and served as rallying points for the young painters who would create Impressionism—today these are considered watershed paintings that mark the genesis of modern art.